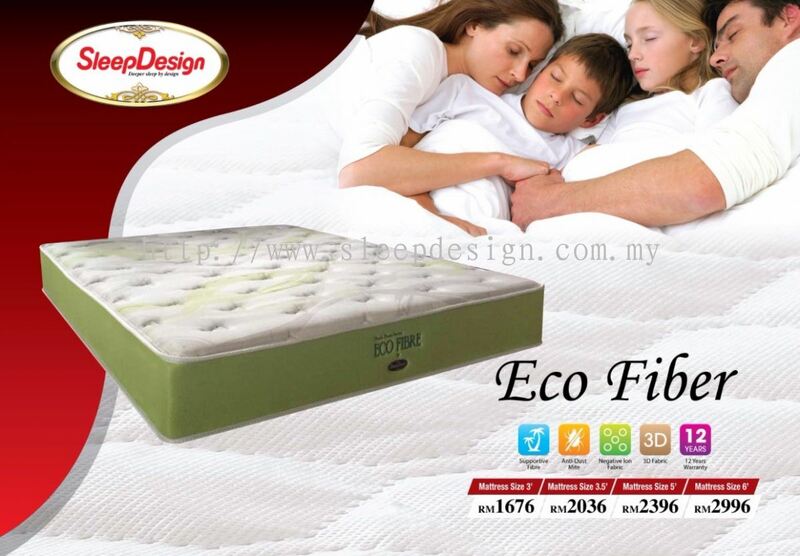 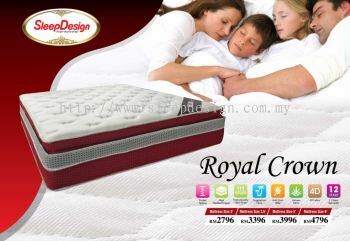 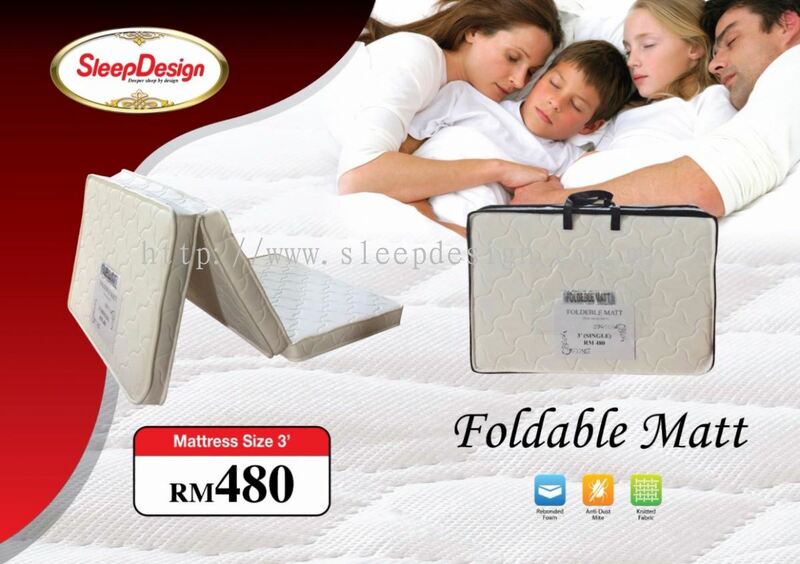 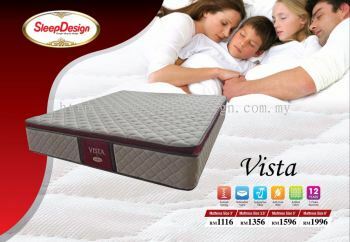 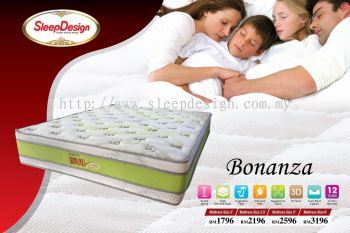 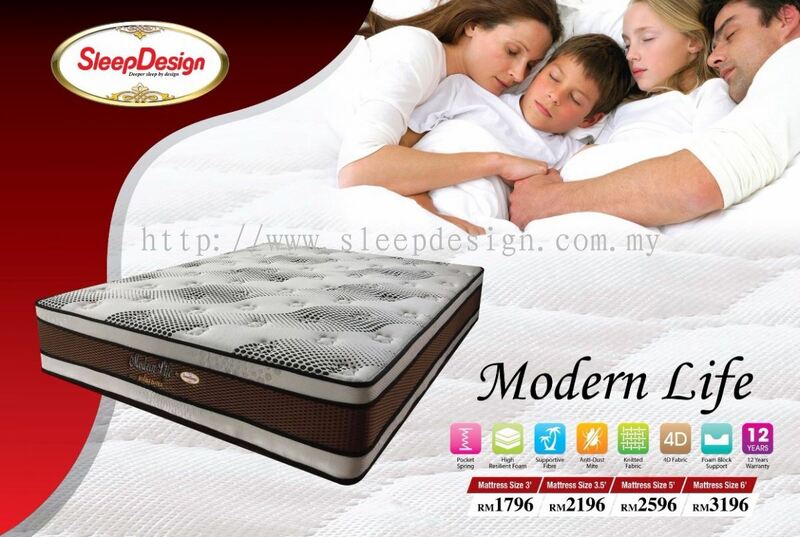 Sleep Design Industries Sdn Bhd - Sleep Design Industries Sdn Bhd was established in year 2011 as a mattress manufacturer and supplier company. Our main office is located in Klang, Selangor, Malaysia. 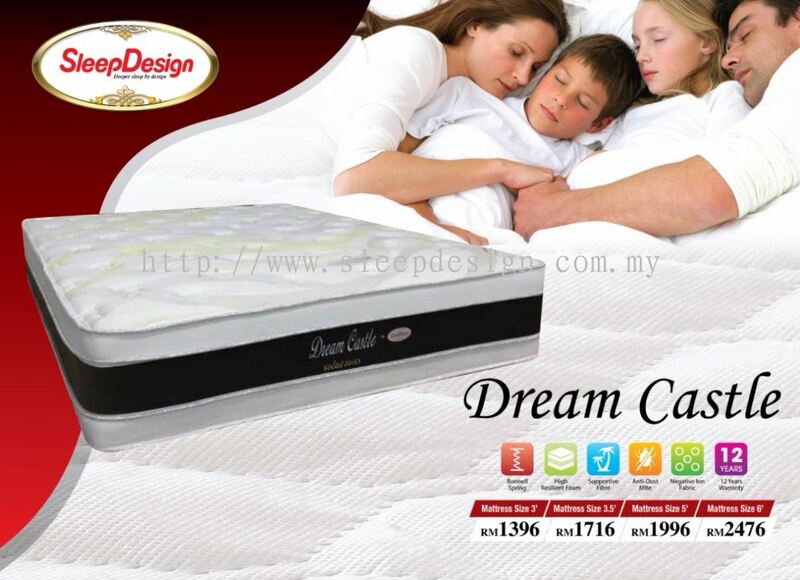 Sleep Design Industries Sdn Bhd Updated Company Profile — Home Banner. 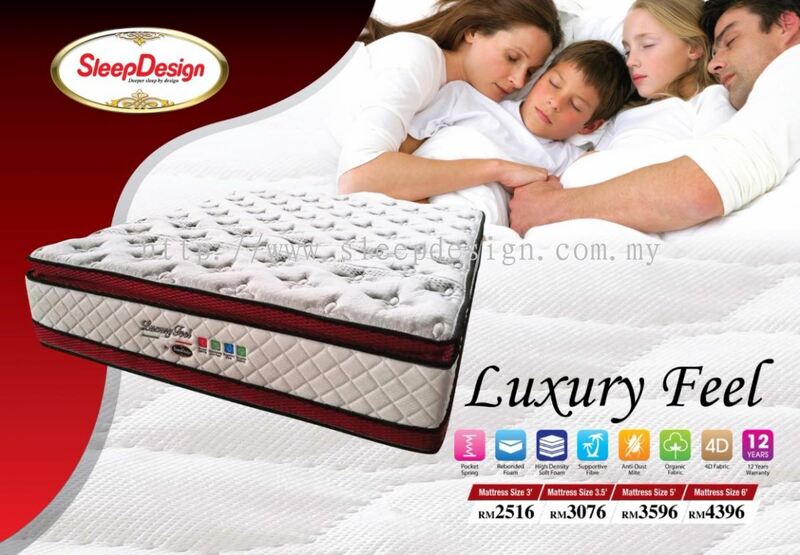 Sleep Design Industries Sdn Bhd Updated Company Profile — Topbar Banner. Sleep Design Industries Sdn Bhd added 5 new products in SD Spring Series Category. Sleep Design Industries Sdn Bhd added 7 new products in SD Pocket Spring Series Category. Sleep Design Industries Sdn Bhd added 3 new products in SD Natural Series Category.